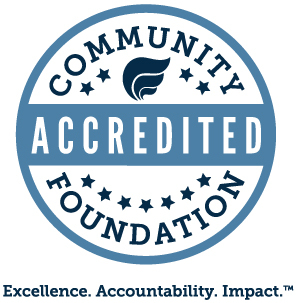 The mission of the Clinton County Community Foundation is to connect people, resources and causes to produce a positive and sustainable change in the communities we serve. These grant guidelines and policies apply only to the unrestricted philanthropic funds of the Clinton County Community Foundation and not to those funds for which the beneficiary or beneficiaries have been designated by the donor or for which the donor has restricted the use of a particular fund to a specific charitable purpose or geographic area. Those designated and restricted funds will be administered separately in relation to their respective donor agreements.